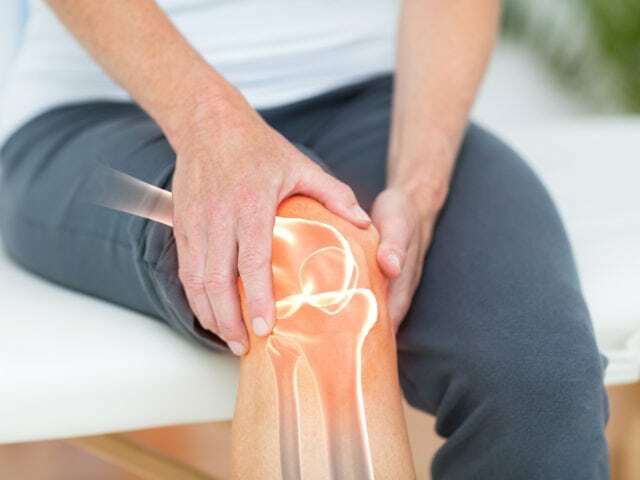 Knee pain is one of the worst types of pain in the human body because it not only causes suffering but also prevents you from being active. 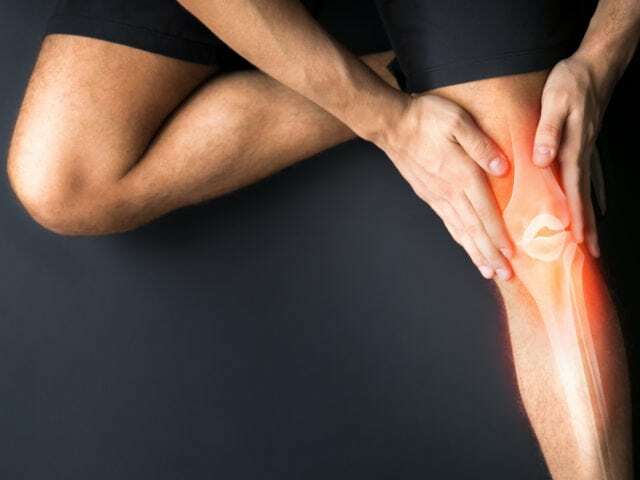 A common misconception is that if you suffer from knee pain, you can’t exercise because you could make the condition worse. 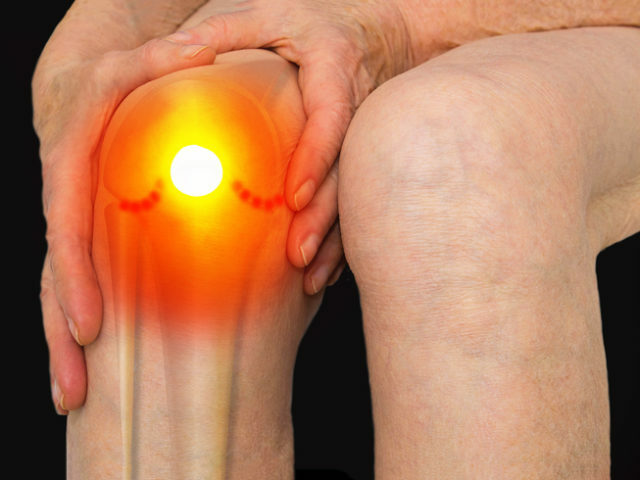 However, there are actually many types of exercise that are completely safe for people who suffer from knee pain.